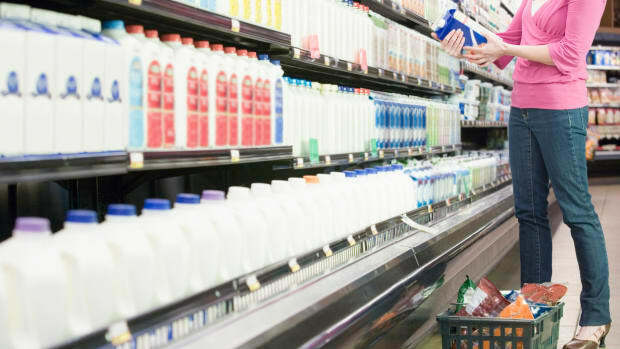 Dean Foods, one of the nation’s largest dairy companies, has announced the closure of yet another facility due to continued declining milk sales. The Huntley, Illinois plant will officially close in September. 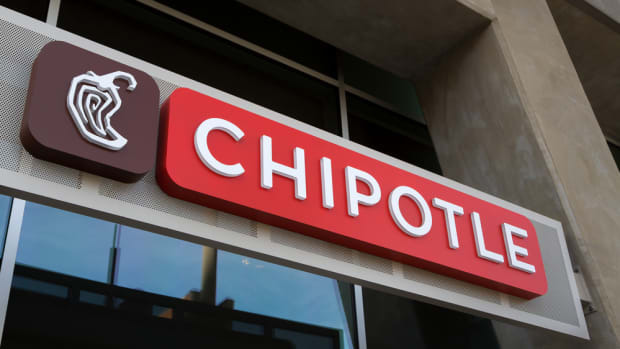 "The challenges faced in 2017 served as a catalyst to drive a sense of urgency around programmatic and structural changes in the second half of the year and into 2018," wrote the company in its 2017 investors report. 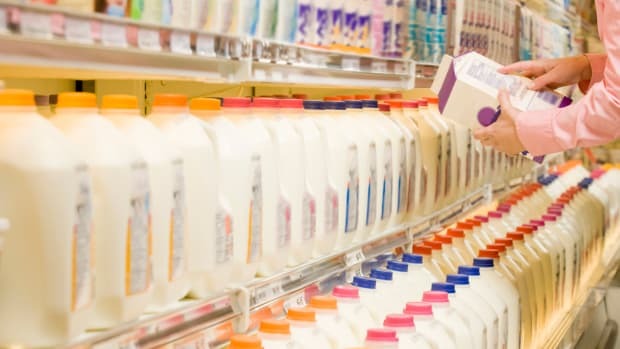 Dean Foods also ended more than 100 contracts with independent dairy suppliers in March. While some reports have speculated that Dean Foods’ facility closures are linked to Walmart’s decision to build its own milk production plant in Indiana, the declining popularity of dairy milk and surge in the popularity of plant-based dairy products has also had an enormous impact on the company. 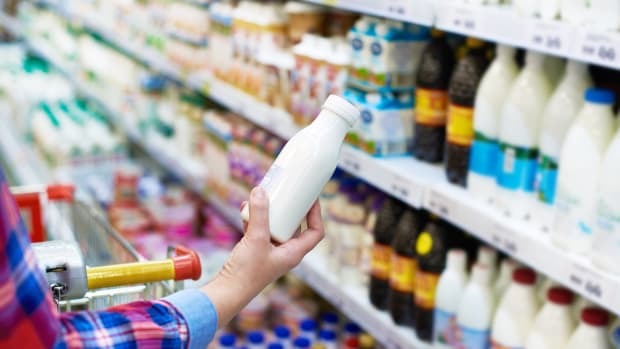 According to recent data from the USDA, dairy milk sales have declined 9.7 percent in the past five years. 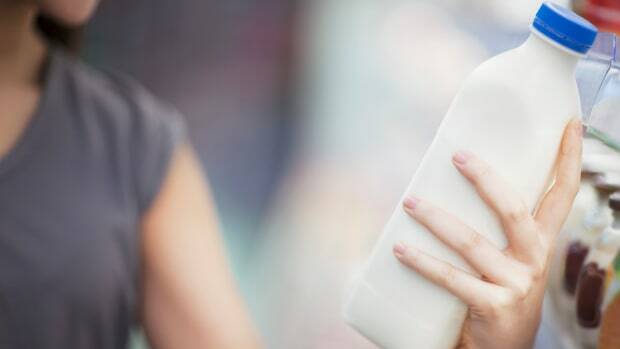 Meanwhile, the plant-based milk market has grown 61 percent over the same period, according to a report by Mintel. 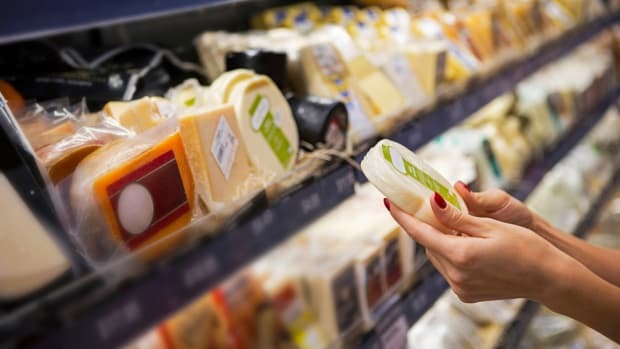 Recent reports from Data Bridge Market Research show that the dairy alternative market could exceed $24 billion within the next eight years. 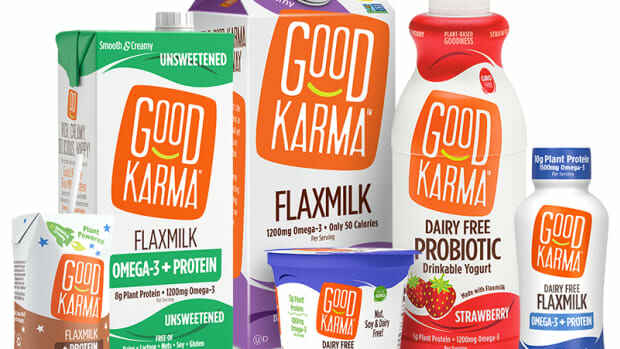 Dean Foods has made recent investments to capitalize on this market change, becoming a majority investor in Good Karma Foods, a producer of plant-based milk and yogurt, earlier this month. The company produces flax-based dairy products out of Boulder, Colorado. 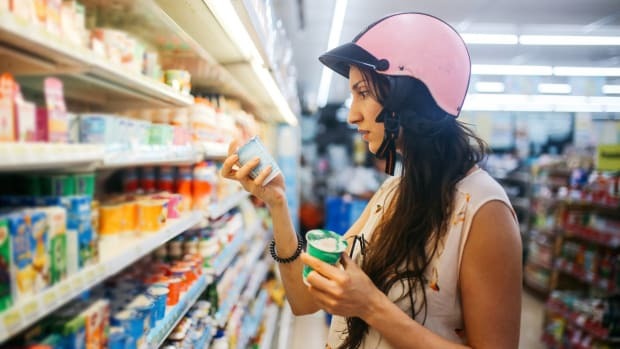 Dean Foods is not the only food giant to diversify into the developing plant-based market. 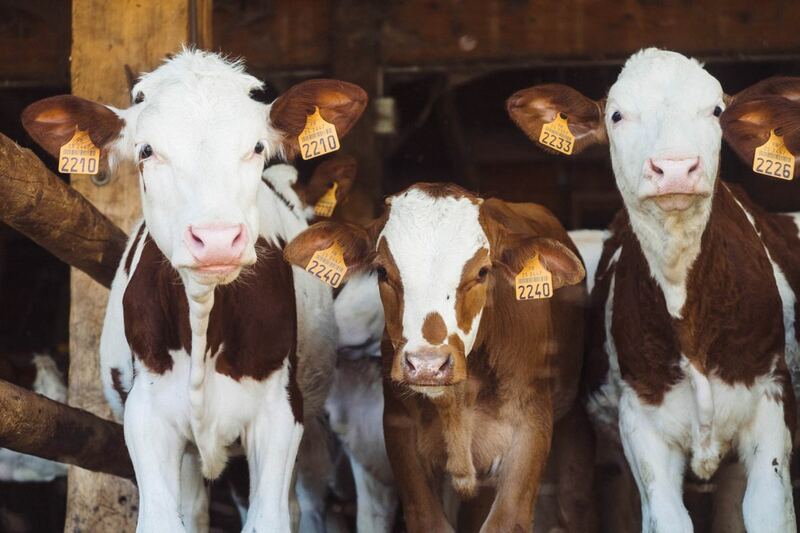 Last year, Danone completed its purchase of WhiteWave Foods, which produces plant-based Silk soy milk, and in 2016, meat giant Tyson launched a $150 million venture capital fund to develop plant-based meat alternatives.